The conference track focused on tech and innovation returns to DeLaMar Theater on Thursday October 17. 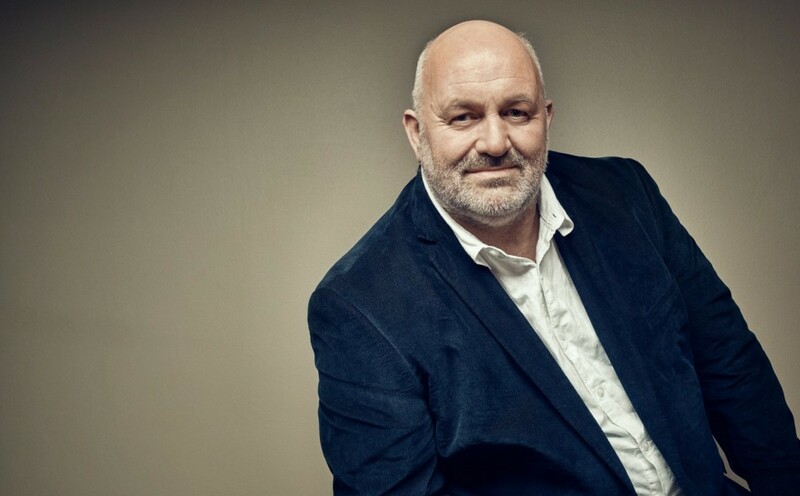 Following up on recent news about the new focus streams at ADE Pro and the return of ADE Sound Lab, we are delighted to be able to confirm that Dr. Werner Vogels, Chief Technology Officer at Amazon, will be speaking at the third edition of ADE TECH. He is responsible for driving the customer-centric technology vision within one of the fastest growing companies in the world and a headliner at this year’s conference. Amazon has historically been a living showcase for the value of pushing technology to its limits in pursuit of revolutionizing the e-commerce marketplace, cloud computing and artificial intelligence. As one of the forces behind Amazon's approach to cloud computing, Dr. Vogels is passionate about helping young businesses reach global scale and transforming enterprises into fast-moving digital organizations. This will be the third edition of ADE TECH in partnership with Paylogic. Each year ADE TECH features innovators, pioneers and thought leaders within the tech industry. Previous speakers include Ralph Echemendia a.k.a. The Ethical Hacker, Gopi Sangha, Director of Digital Strategy at Goldenvoice, Kerry Trainor, CEO of Soundcloud, Polo Molina, talent manager and angel investor, and Elizabeth Trasnier, Innovation Leader at IBM. ADE Tech runs on Thursday October 17 in the DeLaMar Theater and single tickets will be available from May 1st onwards. The event is also accessible for ADE Pass & ADE Conference Pass holders, available here against Early Bird rate until April 1st.